Join us at Tory Kulli’s House (2040 Murdstone) at 4pm on Superbowl Sunday (February 3rd). This is event is for the whole family. We will be having a “Dip Off”, so each family should bring their favorite appetizer dip with them. 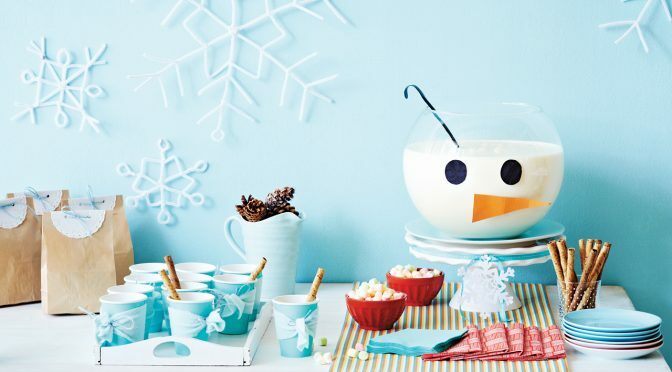 Join us for a Winter Fun Party! We will have some cookies for the kids to decorate along with some fun games and everyone can bring a snack to share. Let’s try this Fall Family Fest one more time…. Join us for Fall Activities at the beautiful Bedner’s Farm. Nothing formal, but let’s plan to get there around 12:30 and enjoy the day! 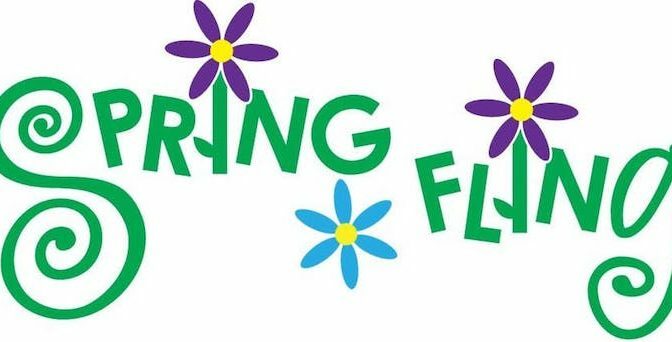 Fee: $10 admission per person for ages 3 and up, (2 and under are free). That includes a hayride and all activities. 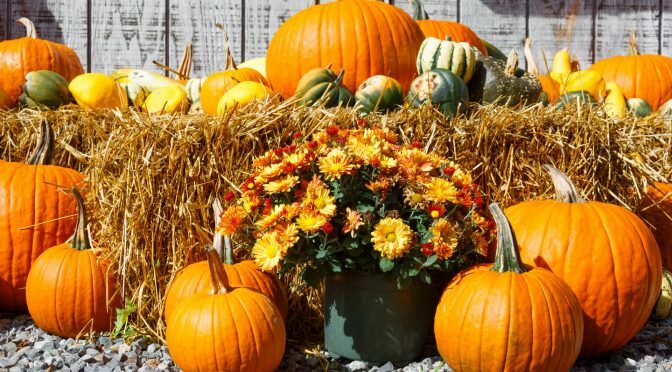 Join us for Fall Activities at the beautiful Simmons Farm. 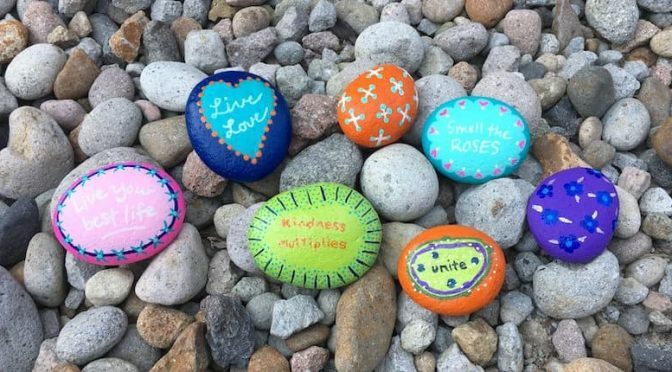 The family event for April is rock painting! Join us on Sunday, April 22 from 1-3pm, at the “Old Rec Center” (1770 McLaughlin Run Road). Paint and other supplies will be provided. Please bring your own rocks to paint! Each family should also bring a snack to share. Come join us for a family Easter Egg Hunt!! We will meet at the “Old Rec Center” (1770 McLaughlin Run Road) on Sunday, March18th at 3pm. 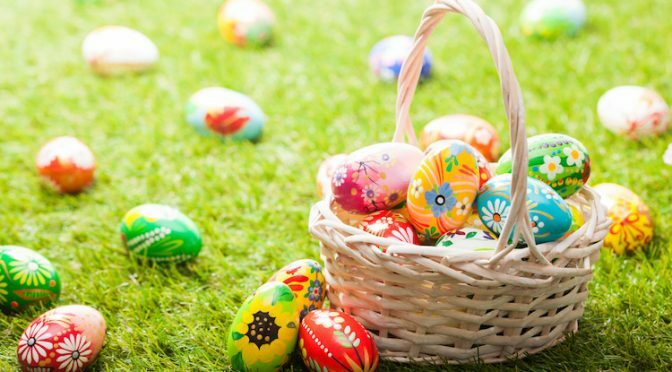 Every family should bring one dozen plastic Easter eggs filled with candy for the kids to hunt. We will hide the eggs and start hunting around 3:30. Each child will get to hunt the same number of eggs to hopefully cut down on tears. Please bring a snack to share! 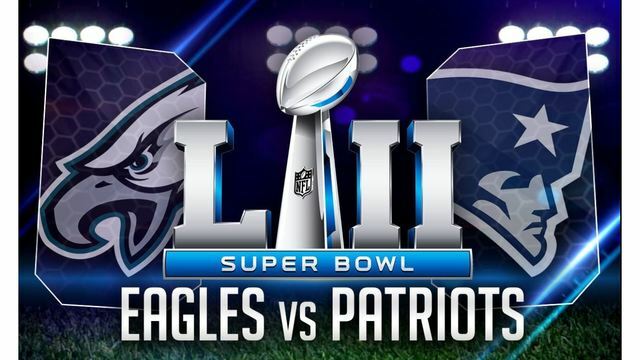 If you’ve emotionally recovered enough from the playoffs to watch the Superbowl, at least come and pregame with us! Join us at Stephanie’s house (161 Highview Dr) at 4pm on Superbowl Sunday. This is event is for the whole family. 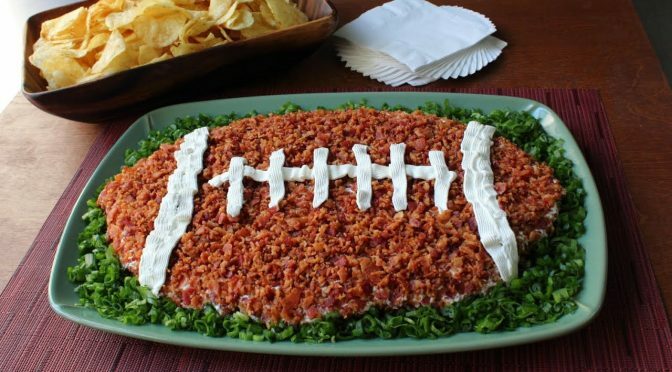 We will be having a “Dip Off”, so each family should bring their favorite appetizer dip with them. People are welcome to stay for the game as well. 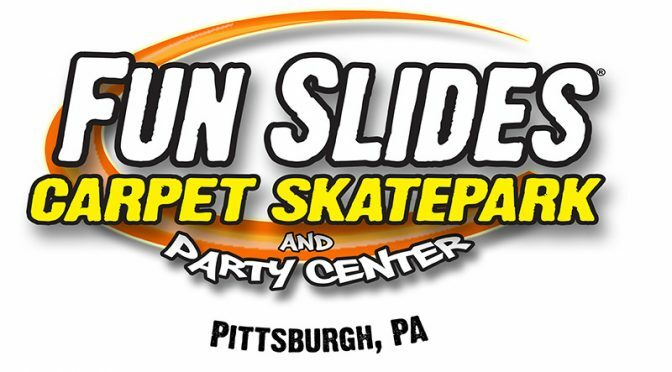 For January’s family event, we are going to Fun Slides Skate Park in the North Hills (1130 Perry Highway, Pittsburgh 15237). We’ll meet there at 2pm on Sunday, Jan 21st. The pricing is as follows, one hour of “skate only” is $10/person, one hour of skate plus extras is $16/person, two hours of skate plus extras $20/person. The extras are as follows: Blacklight dodgeball, Super Ninja Challenge Obstacle Course, Bounce and Slide Inflatable Area. We will get group pricing if we can commit to over 15 people in our group ahead of time. Get ready for the holiday season by joining us for a fun pie making outing on Sunday, November 5th at 2:30pm! This event, at the Pie Place on North Highland Road, is for the whole family. You’ll prepare a delicious pie that can be brought home and baked when you’re ready!